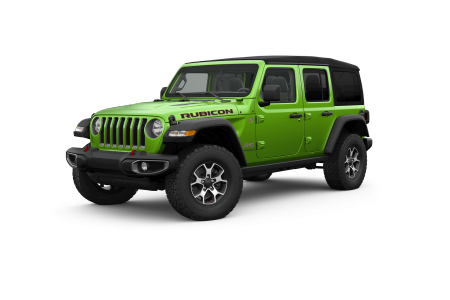 OverviewFor the latest Jeep vehicles, head to Solomon Chrysler Jeep Dodge - Brownsville near Uniontown, Pennsylvania. 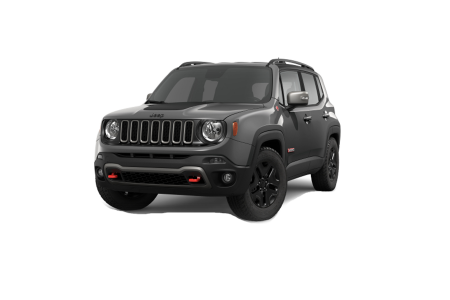 We have a variety of Jeep models available, from the rugged Jeep Wrangler and roomy Jeep Renegade to the sleek Jeep Compass and classic Jeep Cherokee. 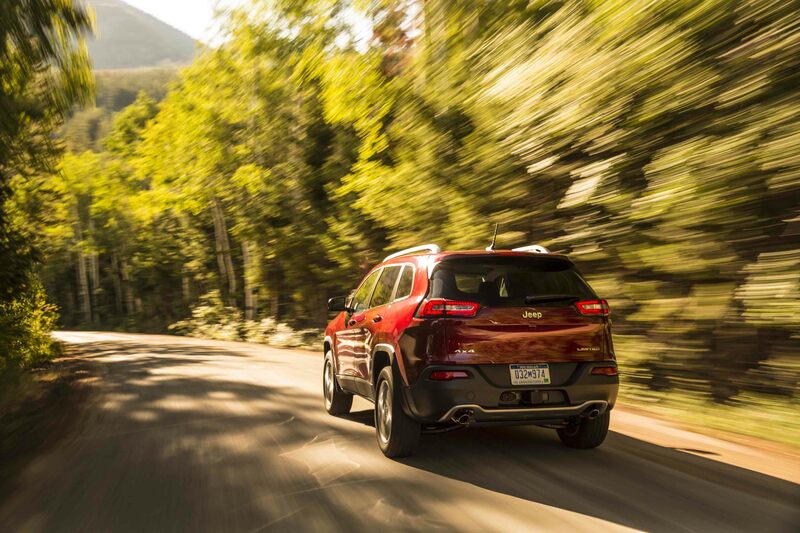 Every Jeep SUV has a unique off-roading capability, perfect for those weekend adventures. Come by our Jeep dealership near Uniontown, PA to test drive any Jeep vehicle! 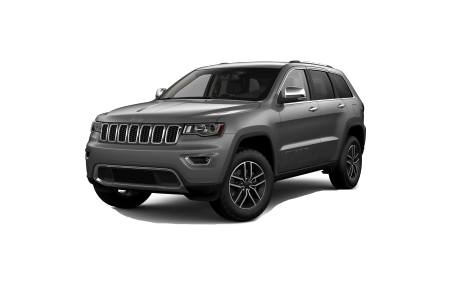 Lease a new Jeep model at your local Uniontown, PA dealership. Our customer service at Solomon CJD - Brownsville is exceptional from top to bottom. Our friendly sales team will guide you through each Jeep model to make sure it fits your lifestyle. Our finance professionals will work tirelessly to get you the perfect auto payment you need to fit your budget. Go online today and utilize one of our many web tools, like the payment estimator and finance application, to expedite your car-buying process. Visit our Jeep dealership near Uniontown, PA to learn more about how you can get behind the wheel of your own Jeep SUV! 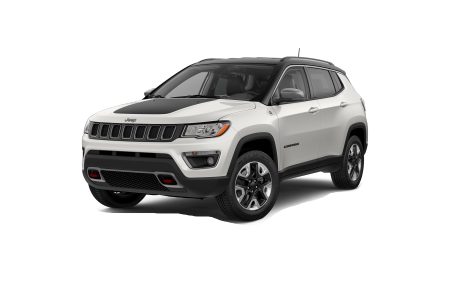 Servicing your Jeep SUV at Solomon CJD - Brownsville guarantees that an experienced service technician is doing the work. Our service professionals use only certified Mopar auto parts to maintain the warranty throughout the life of your Jeep vehicle. From oil changes to transmissions repairs and electronic diagnostics, Solomon CJD - Brownsville has it covered. 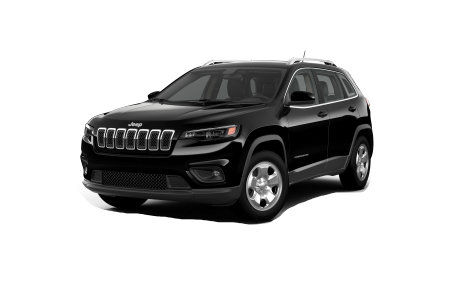 Schedule your next Jeep SUV service appointment at our service center near Uniontown, PA!